With over one billion users Facebook is one of the most exciting marketing channels to generate awareness and attract new customers. Being able to deliver relatively affordable and very targeted ads through Facebook ads is one of the main advantages of the social network. Nevertheless, about 62% of small businesses are not seeing the effects they were hoping for with their Facebook marketing. Many get too confused by all the different options available and lack a robust social media marketing strategy. 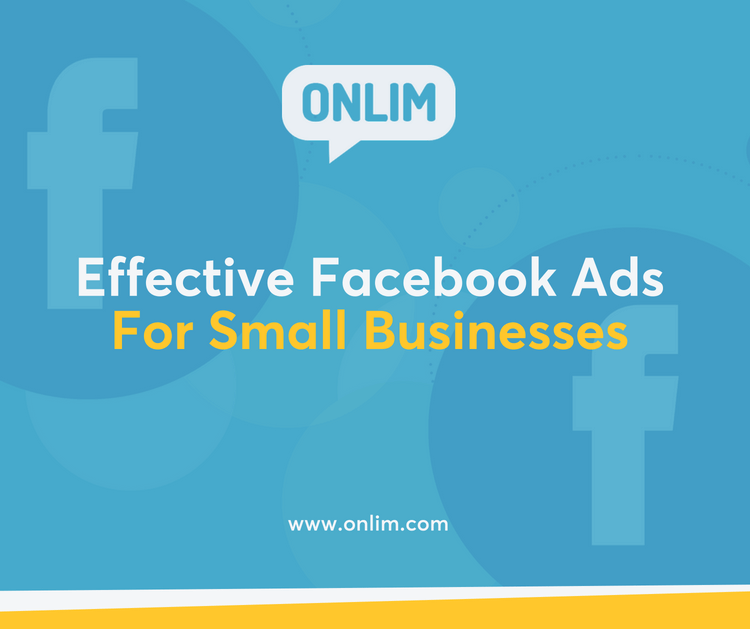 Therefore, we have created this article for you and your small business, to enable you to use Facebook ads more successfully. A Facebook sales funnel generally consists of three different stages. Following these will help you tremendously in setting up successful Facebook ad campaigns. – Engagement or Consideration phase. You might be tempted to just skip the first two steps and go straight into the conversion phase. While this works sometimes, it is a much better strategy to get to know and connect with your audience first (Awareness). Putting relationships first is the key to successful social media marketing. Only then should you start to introduce your expertise, products, and services to your audience (Engagement/Consideration). Your customers know who you are and what you do by now. This is when the sales pitch can be delivered best (Conversion). In this stage, you will try to be noticed by your potential customers and draw attention to your business. Entertaining and engaging content is vital. The content you are posting and promoting should be connected to your services. Meanwhile, it is a good practice to create posts that would appeal to your ideal customer. Best practices, How-to’s and other compelling snapshots of your industry that are similar other posts users usually see in their feed are well-suited. When starting to promote these posts, you can choose between many different targeting options which we will talk more about at the end of the article. Once you have built the first connection with potential customers, you will start to present yourself as a trustworthy expert in your industry. Sponsored posts are an excellent way to create more reach for your content. In this phase, you are starting to focus on the products and services you are offering. It is getting exciting – as you are now able to target user profiles that have already engaged with the content from phase one. If they are enjoying your new post again, you have a good chance on them being interested in your offering. Once you have laid out the bait with your first posts. Now is the time to turn your following into your customers, as you have already established yourself as an expert in your industry. In a conversion ad, you are offering your products and services directly to your customers, through adding a call-to-action to either buy, visit your website or contact you. Through specific targeting, we know that the readers that liked the first two posts will most likely be interested in this ad as well and will convert into customers. To make sure that the mentioned steps are working correctly, the right targeting of your customers is essential. Facebook has many different targeting options available. Facebook allows you to choose your audience from specific countries, states, cities and post codes. In addition to that, you can even determine if the person is living in or visiting that area. Age, gender, and language are the three main factors to choose from. You can actually get a lot more specific and can even determine political views, life events or ethnicity for your ads. Interests are the best and easiest way to target your audience. Play with it and see if it works best to target people that are following competitors or different magazines and blogs that are catering to your niche. Facebook can target users according to what they have bought already, personal experiences or travel destinations, basically their overall online behaviour. The great appeal of Facebook ads aside from the precise targeting is that you can set up “Custom Audiences” and save all the specific inputs for your customer profiles. Allowing these to be available for all your future Facebook Ad Campaigns. Facebook Messenger Bots For Businesses: That’s how you get started!